Fully stocked Isuzu NPR with liftgate. Gaffer with a great crew ready for any size production. Truck inventory PDF available here. Arri M18, 1200w Par HMIs, K5600 Jokers, Skypanel S60, Litepanels Astras LEDs, Kino Flos, Tungsten Package, 12x12 set, 8x8 set, 6x6 set, Combos, Hi Rollers, Set Carts, Speed Rail, Distro, Doorway Dolly & Track, etc. Profoto B1, D1, and 2400w strobes with modifiers available for Still shoots. Please email info@pinnellstudios.com for a detailed list. 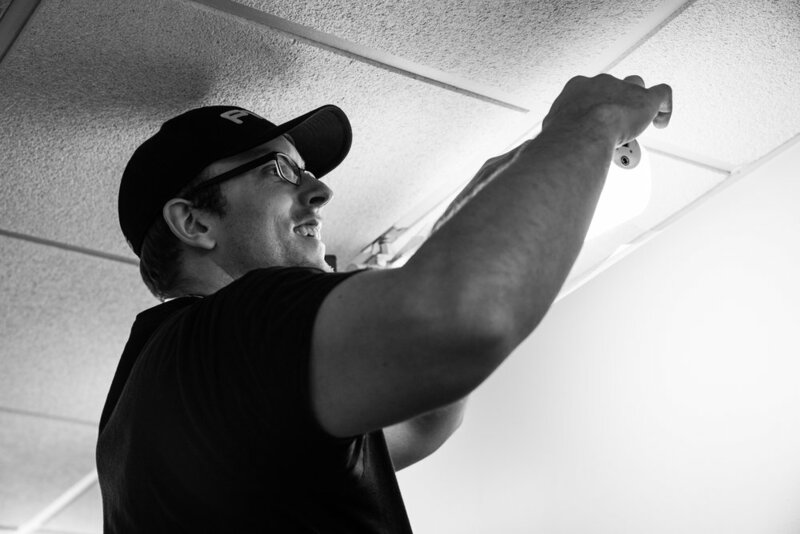 Adam Pinnell is a gaffer serving Greensboro, NC; Raleigh, NC; Asheville, NC; Charlotte, NC. Available for travel worldwide.